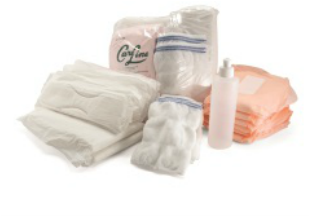 Care Line is the market leader in custom non-sterile kits, healthcare pillows, infant car seats and other patient care products. For over 40 years, Care Line has provided high-quality products that increase patient satisfaction, aid staff efficiency and reduce soft costs. 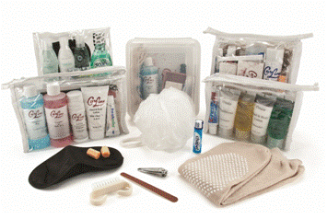 Customize your admission kit to accommodate your specific patient needs. 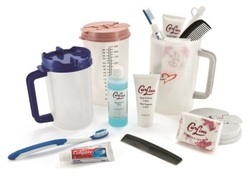 We can create an efficient mug admission kit; basic admission kit; to a VIP admission kit. With over 10,000 products to choose from there is an option that will work for your facility. An inexpensive way to fill the patient need for a day surgery or short stay. We can customize to your specifications. We understand that patient fluid intake is a vital part of standard care. 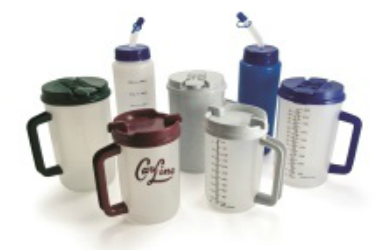 Care Line offers a variety of choices for filling your Water Service needs: carafes, mugs, tumblers, sports bottles, sippy cups and more can help you monitor fluid intake. We are your solution for custom maternity care kits! 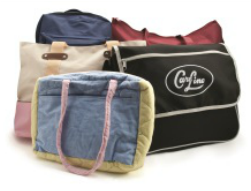 Care Line offers the widest selection of components for all your custom maternity and baby care needs. We offer the best selection and the best value with both national and outstanding house brands. Package your maternity kit in one of our many choices of maternity bags, or with a colorful backpack. Backpacks are available in blue, teal, purple, maroon, and multi-colored. Care Line has exceptional products to help make the birthing process a pleasant experience for the newborn baby and new mom. 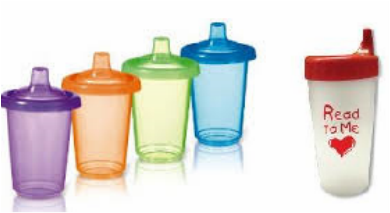 Care Line can assist in selecting the most up-dated and useful baby products at an affordable price. The new mom can take her baby home in style with one of our baby bags. Custom backpacks are available in blue, teal, purple, maroon and multi-colored. There are other affordable bags to select from. 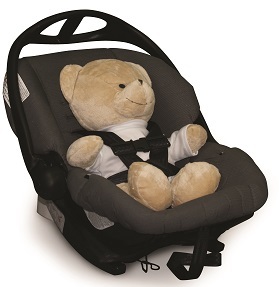 The infant car seat can be purchases with or without the car seat base. Save storage space by purchasing this seat via your distributor! ​FMVSS 213 for use in motor vehicles and aircraft. 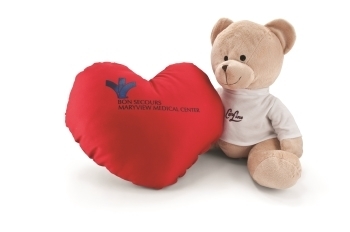 Care Line pillows are manufactured in the USA using the most popular ticking materials, including vinyl, nylon, polypropylene, polyester, and cotton. Our pillows are made with 100% polyester fiber fill that meets all common standards for fire retardation. 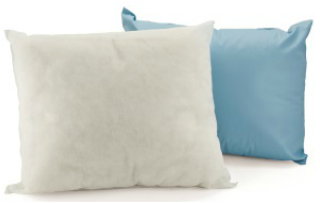 Our standard reusable pillows are made with our signature Endurance* ticking, available in blue or white. All Care Line reusable pillows are non-allergenic, bacteria resistant, antifungal, and fluid resistant. No laundering is required, simply wipe clean with a soapy cloth and your solution of choice. Our disposable pillows are made from very cost-effective non-woven polypropylene ticking material and garneted polyester fiber fill. They are non-allergenic, non-irritating, and virtually non-linting. With hospital acquired infections being a priority, disposable pillows make more sense now than ever. Care Line's Applause pillows are reusuable, non-allergenic, bacteria resistant, antifungal, and fluid resistant pillow. Available is Blue or White, the coated SBPP ticking is soft and comfortable. These pillows can be a cost effective alternative when standard reusable pillows are routinely lost/damaged. If you would like additional information on Care Line products, please use our Contact Form.